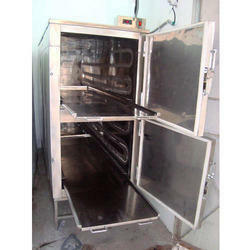 We are a leading Manufacturer of mortuary cabinets from Greater Noida, India. Being a well-established organization, we bring forth an excellent assortment of Mortuary Cabinets. Looking for Mortuary Cabinets ?